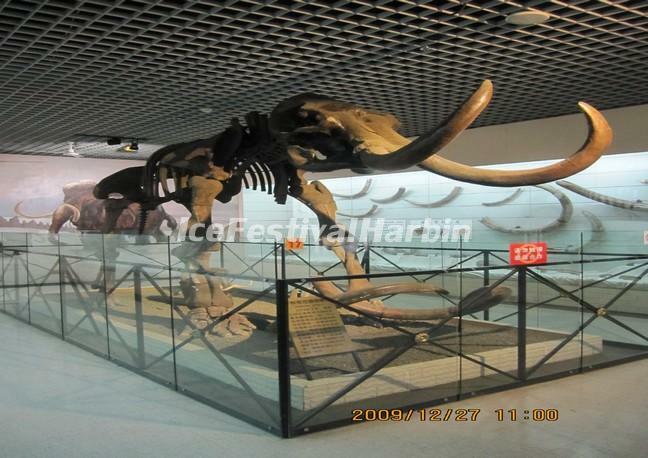 The museum is Heilongjiang Province's key protected cultural unit. The main building, completed in 1908, is a typical baroque building. The museum house more than 107,400 items of historical and cultural relics, natural specimens and artworks, among which basic displays, Heilongjiang Historical Relics, Nature and Deng Sanmu's Artwork are exhibited for the public for a long a time. It highlighted magnificent prehistoric cultures in Heilongjiang region, Bohai Sea cultures and original Jin Cultures. Most of exhibits are valuable cultural relics and precious artwork of past generations, found in Heilongjiang region. It is an important base for studying the history of Heilongjiang.